…an experience born out of a passion for outdoor living and adventure. 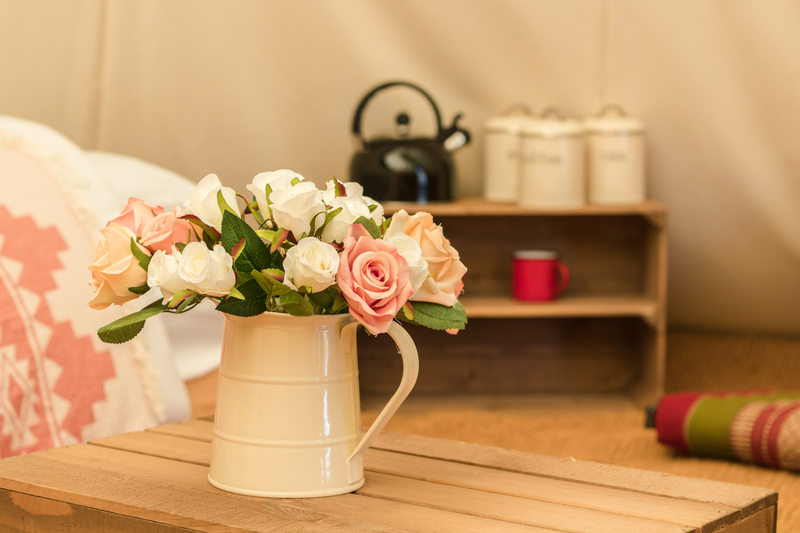 Nestled deep in the beautiful rolling countryside of North Norfolk and a stone’s throw from the extraordinary coast with it’s golden sand beaches, fantastic sailing and marshes teeming with wildlife, we offer a unique camping experience in our four stunning tipis. 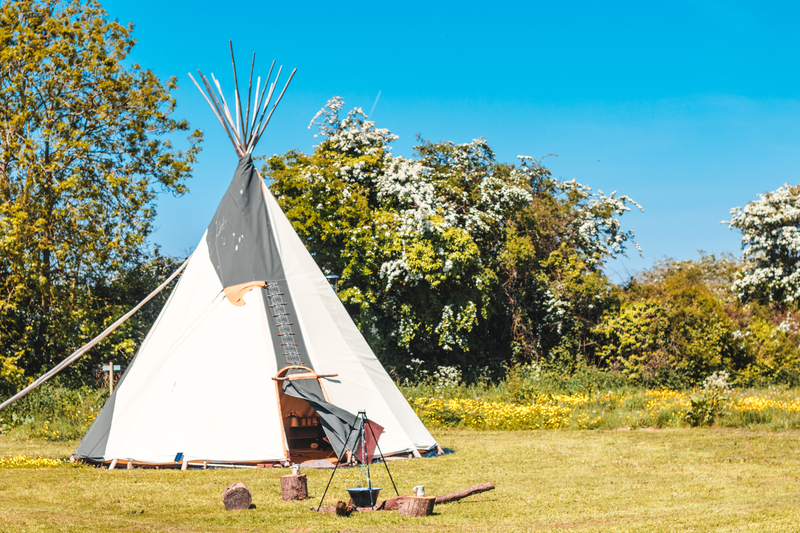 Surrounded by farmland, high hedges, ancient trees and in a peaceful 3 acre meadow you will find our 4 fantastically situated tipis. We are situated directly next to the Holt to Mannington footpath that provides access to walking, running and cycling routes through the timeless North Norfolk countryside. We welcome enquiries from people looking for a space to hold retreats. If you are looking for a camping experience with a peaceful bushcraft feel, you might just have found it! With the stars above, the fire to warm and the earth beneath you, with the wind rustling the grass, the rain pattering down on the canvas and the crackle of the woodburning stove, living in a tipi, really is as close as one can get to being at one with nature.